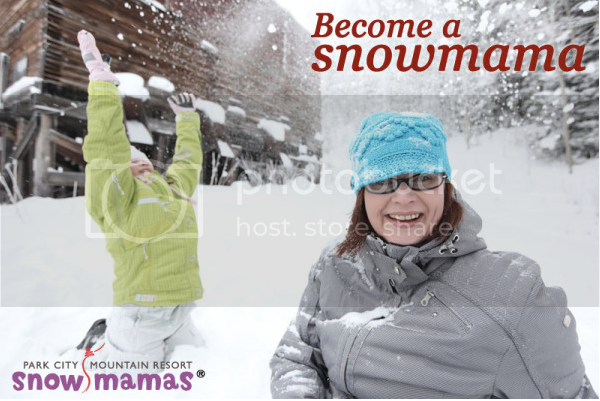 Park City Mountain Resort is in the search of new Snowmamas, and you can apply to become one! Snowmamas are moms helping other moms with tips and insights of family ski vacations, and answering questions from parents who are planning their first or their tenth ski vacation. Anyone can apply to become a Snowmama – or Snowpapa. 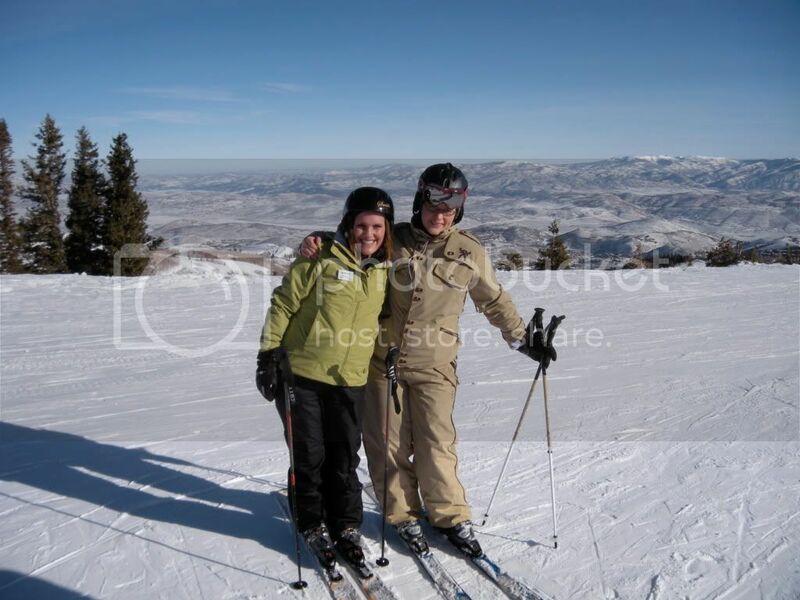 I hear papas are welcomed to apply as well, and in our family the family ski vacation planning is a team effort, and sometimes I feel like the ski vacations are the vacations the papa in our family gets the most excited about anyways. Truth to be told, we all feel the same way – nothing beats family ski vacations, and our kids have been skiing since they were about five years old. Did you know that I founded Skimbaco while we lived in Colorado, and it actually comes from a Finnish word “skimba” that means skis/skiing? That’s how close to our hearts skiing is. 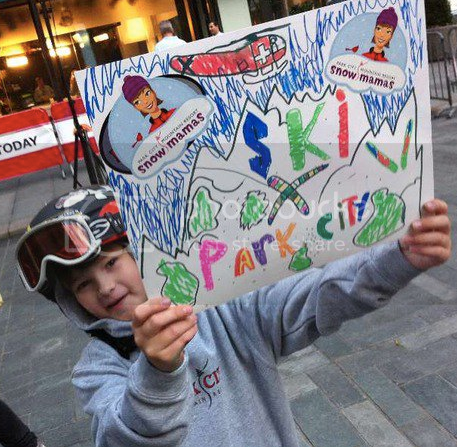 The Snowmamas application process started earlier this week and kids and I joined the Park City Mountain Resort team and fellow Snowmama Eileen Ogintz to celebrate the launch at the Today Show Plaza. Like family ski vacations create memories that children will remember their lifetime – so is being on TV, and doing a New York City adventure on school night. 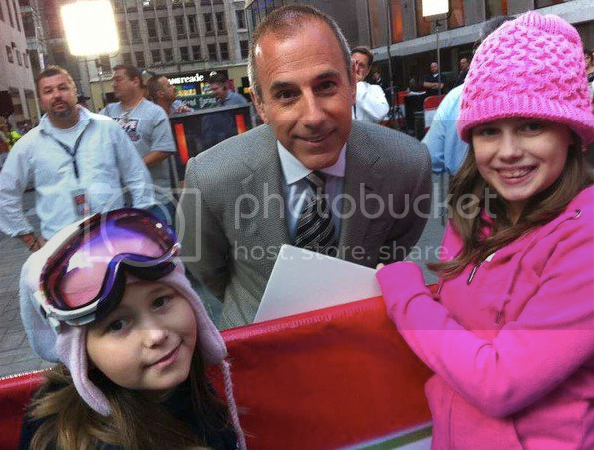 Kids made signs the night before, and were so excited to be on the Today Show set. They talked to Matt Lauer, Meredith Vieira, Ann Curry and Al Roker – and shared their enthusiasm of skiing.